City Law School Professor of Public Law, Professor Ian Loveland, will shortly be arguing in the High Court that the provisions in the Housing Act 1985 permitting only one secure succession either by a spouse or a qualifying family member, are discriminatory. The 2016 Housing and Planning Bill has been controversial. In the context of one of the severest housing crises in modern British history, with wholesale selloffs of council house stock to the private sphere and record house and rental prices which have left many unable to put their feet on the house-purchasing ladder, the Bill’s proposals have “cut straight to the heart” of what council housing has traditionally stood for. Added to this, the government has signalled its intention to end the system of permanent council tenancies, cemented during the Margaret Thatcher premiership, to be replaced with arrangements that will be reviewed every two to five years which jeopardises the security and/or dependability of tenancy agreements between landlords and tenants and questions around successorship. 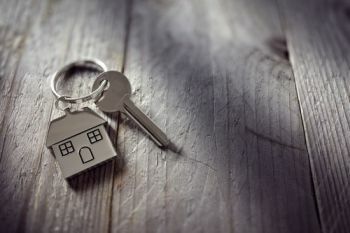 The new regime for local authority secure tenancies also limits succession rights to spouses and removes the previous entitlement for family members of a deceased tenant to succeed. 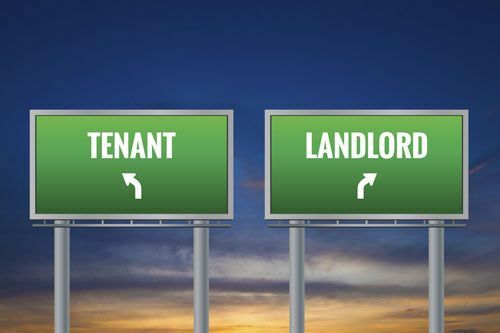 The old rules remain in place however for secure tenancies created before 2012. In July this year, the City Law School’s Professor of Public Law, Professor Ian Loveland, will be appearing as counsel in a case in the High Court in which his client argues that the provisions of the Housing Act 1985, permitting only one secure succession either by a spouse or a qualifying family member, are incompatible with the Human Rights Act 1998 (Schedule 1 Articles 14 and 18). Curiously, and for no obviously good reason, the 1985 Act treats a person who becomes a sole tenant on the death of the previous tenant as a successor, while it treats a person who becomes a sole tenant because the tenancy is allocated to her as part of divorce settlement as a new tenant. The child of or new spouse of a divorcee could thus succeed to the tenancy, while the child or new spouse of a widow could not. As well as treating divorcees and widows differently, the law is also apparently discriminatory on gender grounds. Because women live longer than men, there are many more widowed women than widowed men. Though the number of divorced females exceeds the number of divorced males by some 30 percent, according to Office of National Statistics figures, the number of widowed females is larger than the number of widowed males by approximately 350%. Professor Loveland first noted this anomaly some years ago while teaching a class on housing law, and wrote articles explaining the point in both academic and professional journals. He has pleaded the point in several cases in the past few years, having been briefed by solicitors who had read the articles, but all those proceedings settled before reaching the High Court. The case to be heard in July provides a good example of the way that academics can marry their academic work with activities in professional practice. To see if those discussions in a classroom several years ago lead to a significant change in our housing law, watch this space in a couple of month’s time. The Office of National Statistics is the UK’s largest independent producer of official statistics and the recognised national statistical institute of the UK. It is responsible for collecting and publishing statistics related to the economy, population and society at national, regional and local levels. It plays a leading role in national and international good practice in the production of official statistics.